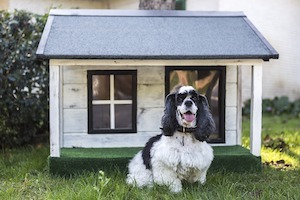 Are your furry friends itching for a place to roam? 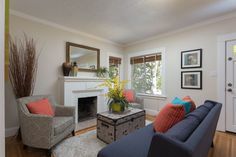 Lucky for them, there are plenty of parks, rolling hills, and open spaces for dog-friendly hikes in the East Bay – and spots for you and Fido to relax with a drink or dish afterwards. In fact, the East Bay’s dog-friendly culture is renowned. 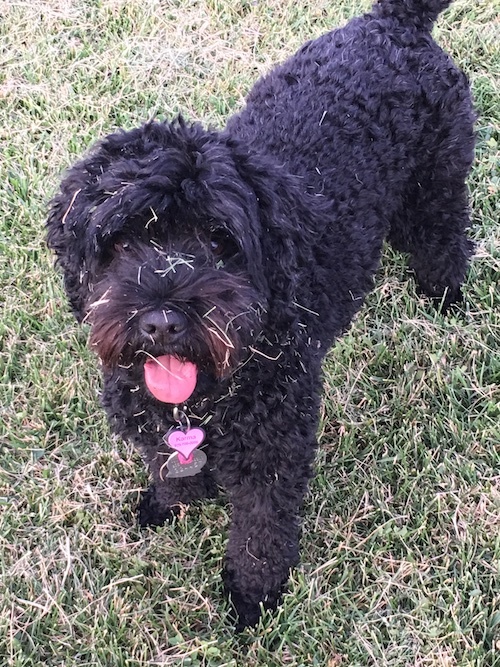 Oakland, with its 16 dog parks, recently was named the seventh-best city for pooch parks among the nation’s 100 largest cities. 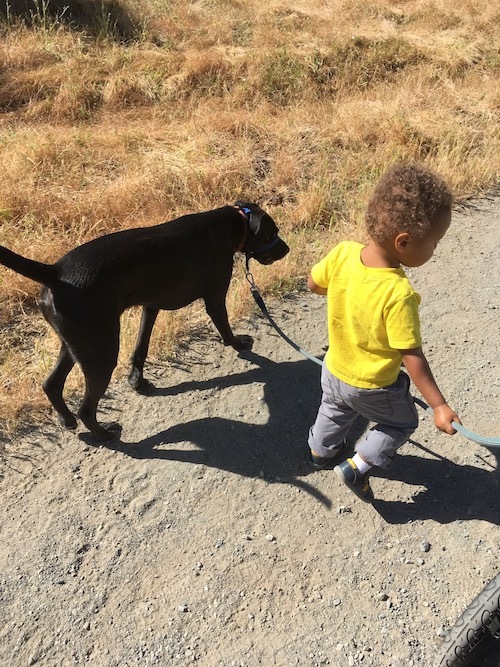 Briones Regional Park – This is where you might run into Abio Marketing Director Krista Loewen with Silas, her black labrador-boxer rescue, who adores the sprawling park near their home. 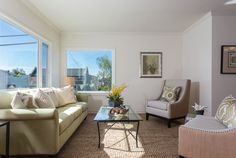 Briones has more than 6,000 acres and five major access points in Concord, Lafayette, Martinez, Pleasant Hill, and Walnut Creek. It’s especially lovely in the spring, when wildflowers decorate the green hills. Check the park website for the entrance nearest you. Silas takes his boy for a walk at Briones Regional Park. Redwood Regional Park, Oakland – Dogs are allowed off-leash on most trails here but must be leashed on the Stream and Serpentine Prairie trails. Abio real estate agent Sarka Sarkisian recommends the beautiful West Ridge Trail for an off-leash uphill bootie and tail workout. The main park entrance is located at 7867 Redwood Rd. Anthony Chabot Regional Park, Castro Valley – Sarka, our avid outdoorswoman, heads here with Stella, her pit-pointer mix, for an easy shady hike on the Ten Hills Trail, a 3.4 mile loop. Off-leash is allowed but watch for cyclists because they love this trail, too. 9999 Redwood Rd. Stella is ready to roam Chabot Regional Park! 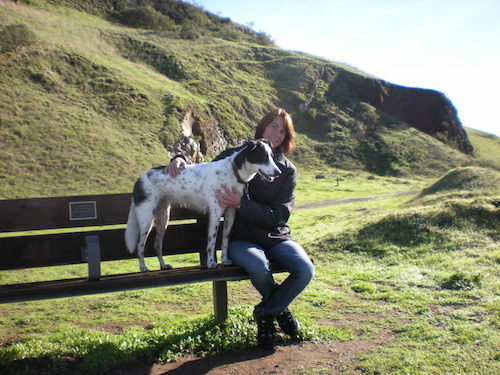 Sibley Volcanic Regional Preserve, Oakland – This once active volcano gets Abio Realtor Tracy Butler’s vote – and four paws up from Jellybean, Tracy’s border collie mix. Enjoy the views and keep a lookout for the quirky labyrinths hidden around the park. 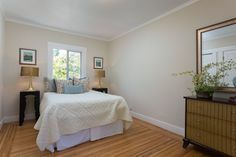 Sibley is located on Skyline Boulevard, just east of Grizzly Peak Boulevard and Diablo Drive. Tracy and Jellybean at Sibley Volcanic Regional Preserve. Joaquin Miller Dog Park, Oakland – A local favorite, Joaquin Miller is a 500-acre park with fenced areas for free-range doggie play and beautiful trails for leashed walks through redwood groves and oak woodlands. 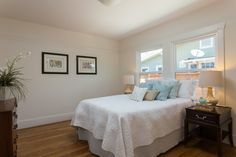 3590 Sanborn Dr.
Point Isabel Regional Shoreline, Richmond – With 23 acres of fields, shorelines, and bay views, what more could you want? End a perfect coastal day at the nearby Mudpuppy’s Tub & Scrub, where you can groom your sandy pup at a washing station and enjoy the “sit & stay” café. 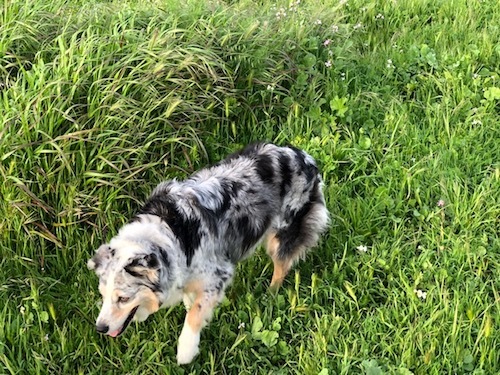 Point Isabel is located at 2701 Isabel St.
Tilden Regional Park, Berkeley – Tilden has nearly 40 miles of diverse trails for restless canines, and Abio real estate agent Tomi Thomas treasures treks there with her Australian shepherd, Maggie. Leash requirements vary by trail. Don’t miss taking a shady walk around lovely Anza Lake with its waterfall and lush vegetation. Dogs are allowed to be leash-less and dip in the water in certain areas. Tilden’s main Berkeley entrance is off Grizzly Peak Boulevard. To reach Lake Anza, enter at Central Park Drive and head to Lake Anza Road. 12-year-old Maggie has spring in her step at Tilden Park. 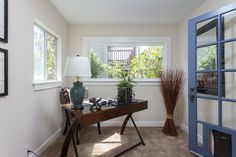 Iron Horse Trail, Walnut Creek – Abio Realtor Vikki Bearman’s labradoodle Karma especially enjoys this long, wide trail that runs between Concord and Pleasanton and follows the Southern Pacific Railroad right-of-way. Download the trail map here. Karma loves to wear the trail during her hikes! Lafayette Reservoir – Rambling dogs cannot take a dip in the beautiful lake, but they really dig the 2.7-mile paved path around it, Vikki says. A more strenuous hike to the ridge top, where you’ll find an unpaved 4.5-mile trail, also is popular. The website states leashes can’t be longer than 6 feet. 3849 Mt. Diablo Blvd. Jack London Square, Oakland – Rescue mutt Arthur fancies walking alongside the water with his BFFs, Abio Realtors Cameron and Nicole Platt. 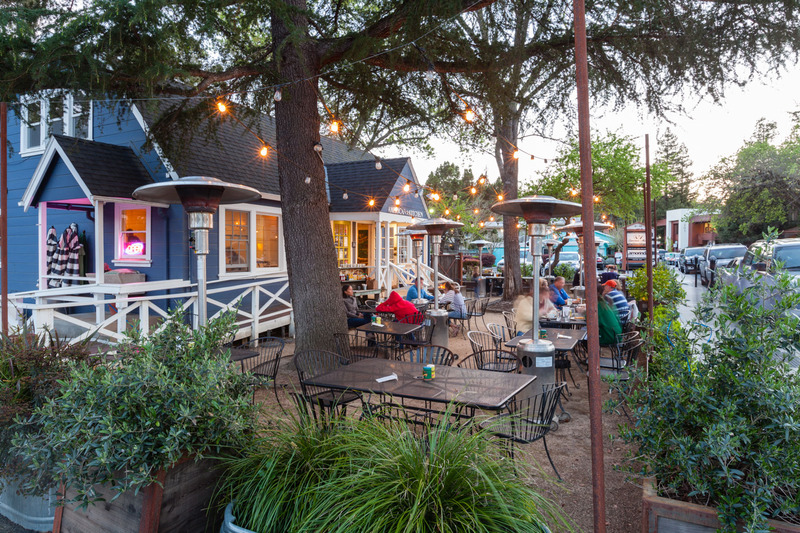 If you go, keep the leash on while strolling the walkways and sitting at one of the many restaurants and bars with outside seating – like Plank, with bowling, bocce, and outdoor beer garden. Woof! 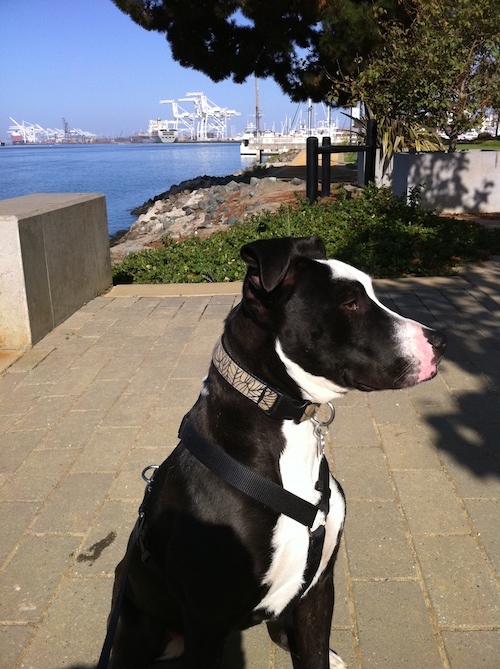 Arthur takes in the fresh air along Embarcadero West at Jack London Square. A final note: Don’t be that person… Always double check park and trail signage to confirm whether you can drop the leash. There’s usually a good reason for leash laws, like the protection of native species, and citations can cost upwards of $100. Ouch. 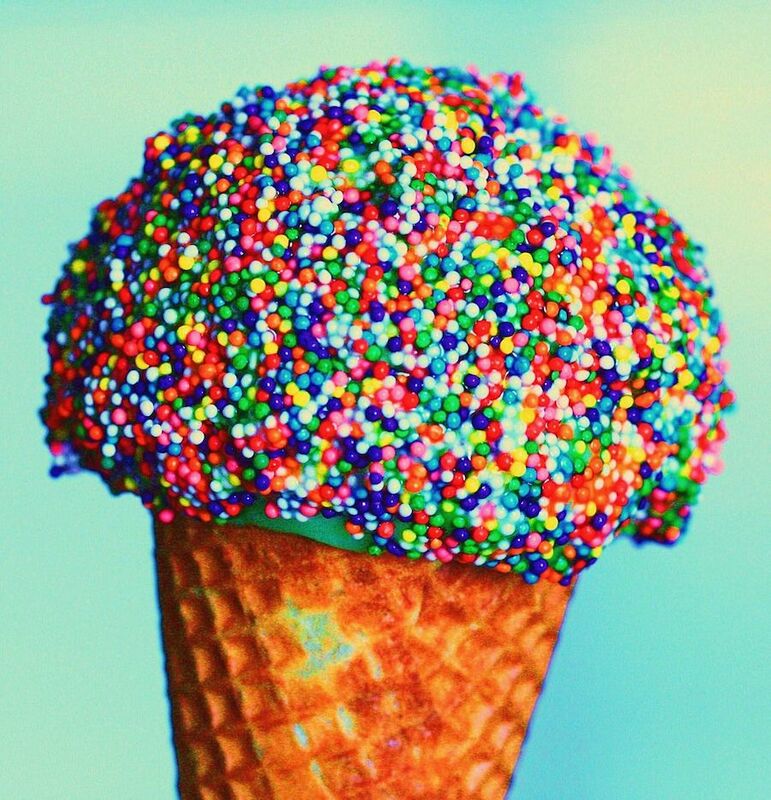 Also, don’t forget to scoop the poop! 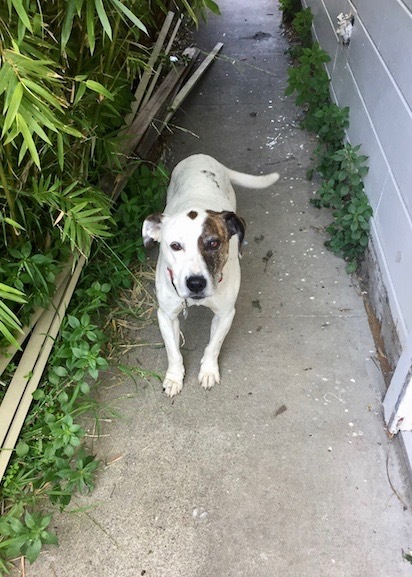 Bonus material: Oakland Dog Owner Bites Jogger?! 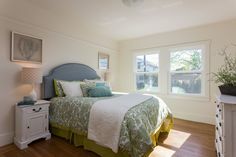 Are you looking for East Bay homes for sale with lots of yard for your BFFF (four-legged furry friend)? Contact Abio Properties’ expert real estate agents at at 888-400-ABIO (2246) or hello@abioproperties.com and they’ll help you find your (and Spot’s) dream home.